I won something for pretty much the first time in my life. 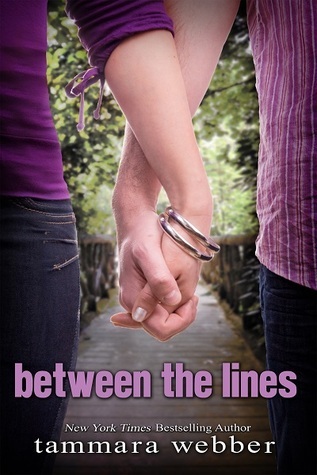 What better to win than a signed set of Tammara Webber's Between the Lines series? Here's the review of the first book, it's short and sweet. I love Emma, she's our down-to-earth, girl next door kinda gal who gets to live an extraordinary life. She's suddenly thrown into a world where she gets in to clubs and people know her name, and she still struggles with the same issues as any seventeen year old girl does. I love that. Webber deals with Emma's affection towards Reid and Graham in an honest and realistic fashion. Reid is attentive and charming, of course she'll fall for that. Hell, I fell for him. Graham is unbelievably sweet and caring and if I got to pick one guy from any book to be my real life boyfriends, it would probably be him. When we're not spending time inside Emma's head we're in Reid's, though it's clear that Emma is the focus of the book. Reid is more lovable through Emma's POV than he is through his own, but he got his moments, he's just such a guy. You know, single track mind? Throughout the book Emma juggles her feelings for Reid and Graham, her new found fame, unfamiliar feeling of jealousy and her strained relationship with her father and stepmom. It's all the authenticity and little things that keeps you hooked through it's entirety. 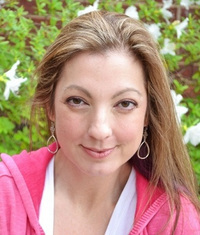 Author of Mature YA/New Adult contemporary novels: Easy, and the Between the Lines series. I'm a former undergraduate academic advisor, married to my high school sweetheart, mother to three adult children and four very immature cats. 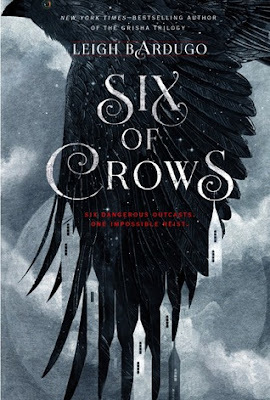 To reach Tara, contact her here through Goodreads or by any method below!